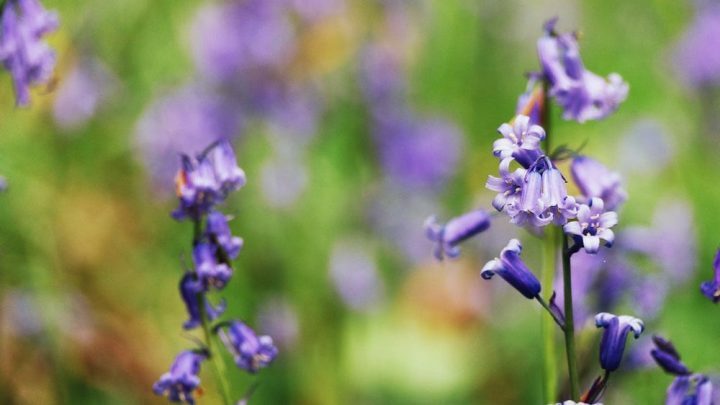 Say bye bye to snowdrops and big hello to bluebells that are popping up in their thousands across Cambridge. 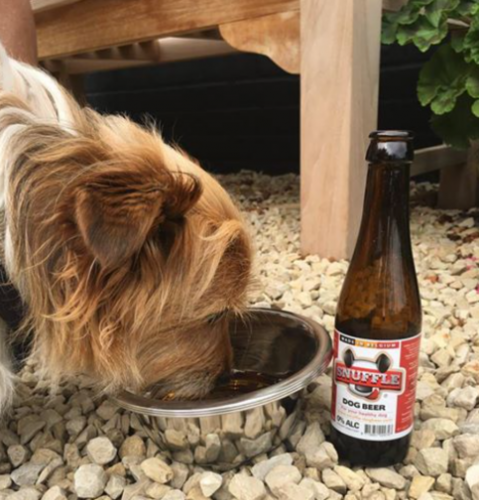 Here's where you can find the best of them. 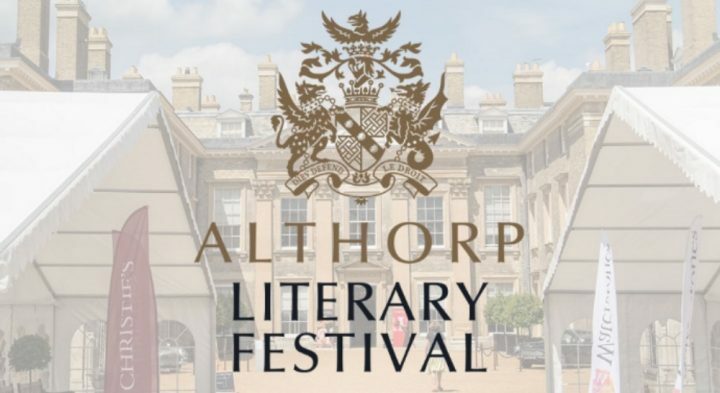 I've already got my ticket to the Althorp Literary Festival 2017 and this this year's promises to be the best yet. I've got just the ticket - a country walk with fruit picking, the perfect inn, gooey cakes and glass of wine.